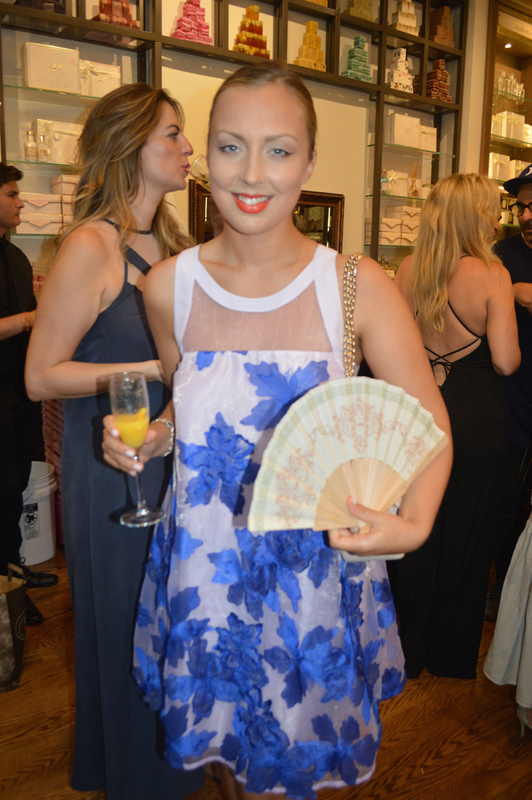 I was thrilled to have a chance to attend Sabon’s Summer Soiree this past week. 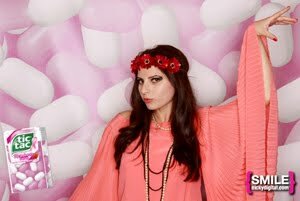 Held at their newly renovated flagship store on the upper west side, the private celebration featured a red carpet, signature Sabon-inspired cocktails, desserts, luxe mini hand treatments and a floral crown social station. In addition, they also unveiled their first-ever Sabon Soap lab where guests had an opportunity to see how the soap was made. VIP guests, including Israeli celebrities Bar Paly, Moran Atias and Shani Atias as well as editors and bloggers were also introduced to Sabon’s new ‘Enjoy The Present’ Holiday collection and Dead Sea Line. 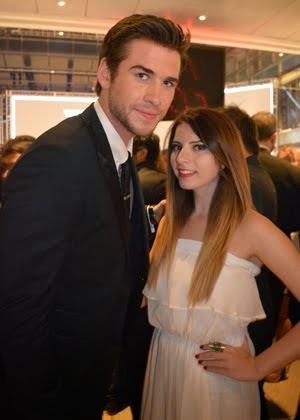 A fabulous red carpet was setup right outside of the store. 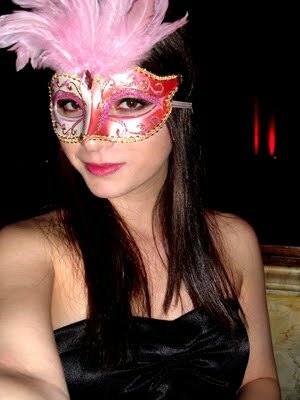 Of course I couldn’t resist to get my picture taken! There is something so exciting about being on a red carpet, and it definitely set the mood for the rest of Sabon’s incredible evening. Sabon’s mission is to create and offer an unparalleled range of exceptional bath and body products using time-honored remedies based on the finest natural ingredients. First launching in Tel Aviv, Israel, Sabon opened for business in the mid-nineties. Since, Sabon has become an international network with 130 locations around the world and in major cities including New York, Tokyo, Amsterdam, and Rome. 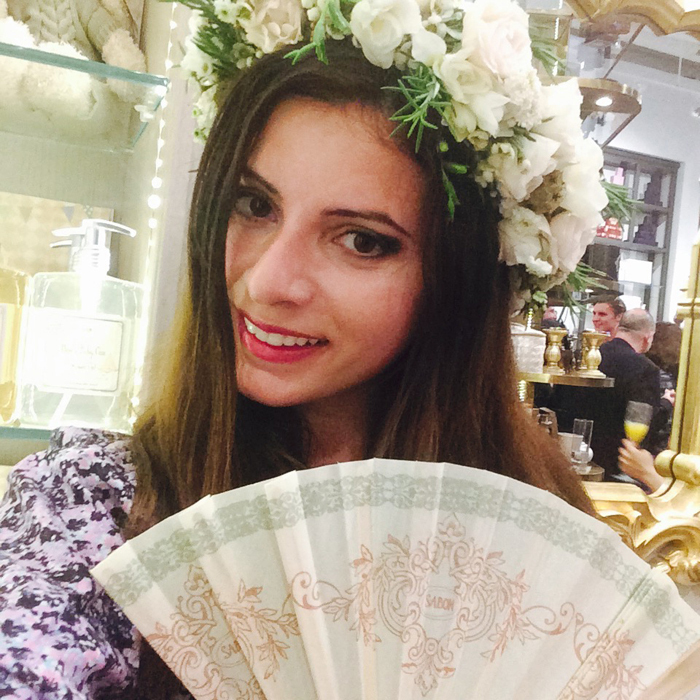 Walking into their store I was totally blown away by a plethora of Sabon’s sweet scents. 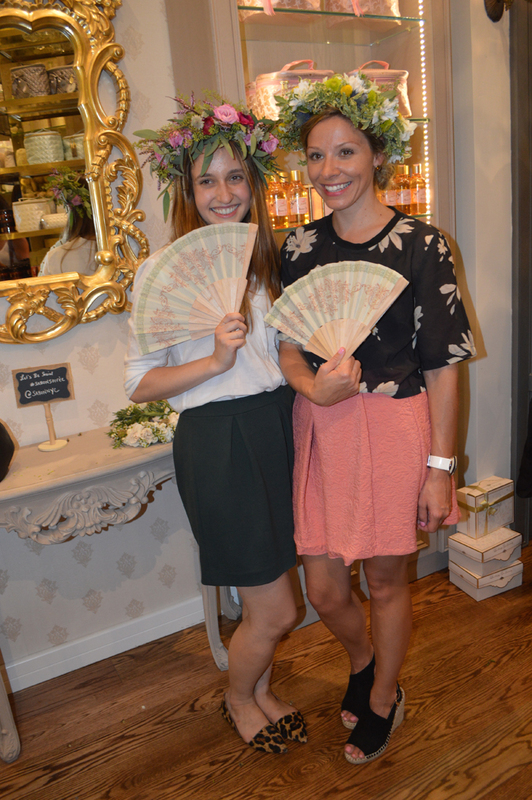 I was warmly greeted by Sabon’s PR team and given a grand tour of fun activities planned for the event. One of them being a chance to indulge in hand-treatments surrounding a 300-year old rock sink in the center of the store. How cool?! I was beyond excited to see my good friend and Sabon’s rock star E-Commerce Manager, Michelle Grundman. 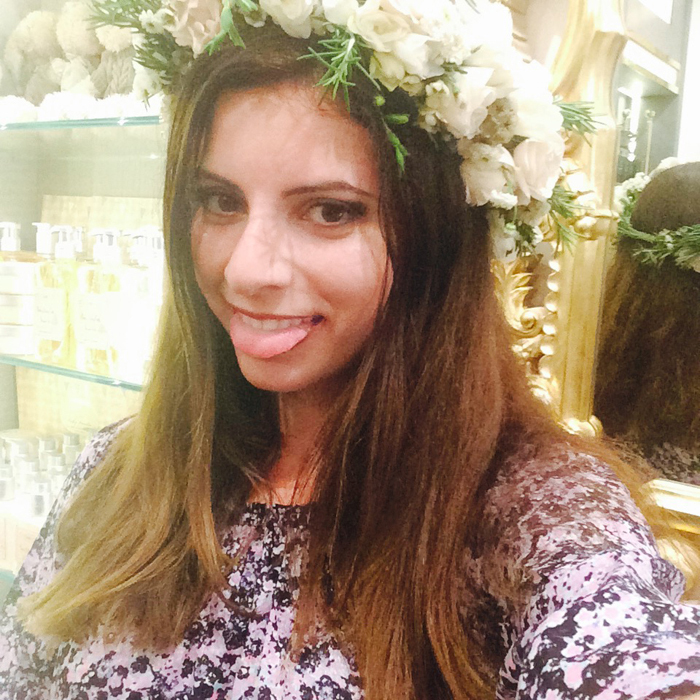 We snapped a few photos for social with the fun Sabon inspired flower crowns. Michelle introduced me to her friend, Jane Harrison Fox a Fashion Director from CBS and Rachael Ray’s stylist. One of my favorite people to meet at the event was Joey Yasumatsu, Sabon’s Director from Japan. Joey flew all the way from Tokyo to be at the event. How cool was her dress?! In between meeting the awesome roster of international guests and editors in attendance I couldn’t resist to try the Sabon-scent inspired cocktails. The lavender one was my favorite! The sweet tooth Russian in me was especially excited to see and taste all of the yummy desserts, including these incredible Sabon branded macaroons! Speaking of desserts, the DIY soaps from the lab looked more like treats than soaps. One of my favorite soaps from the soap lab was the above rose scent. It smelled absolutely heavenly with just the right amount of rose fragrance. I had a chance to bring this baby home and try it out. After using it for a good week now, I can honestly say I'm hooked on Sabon! My skin feels so much softer, and smells like a fresh bouquet of roses. 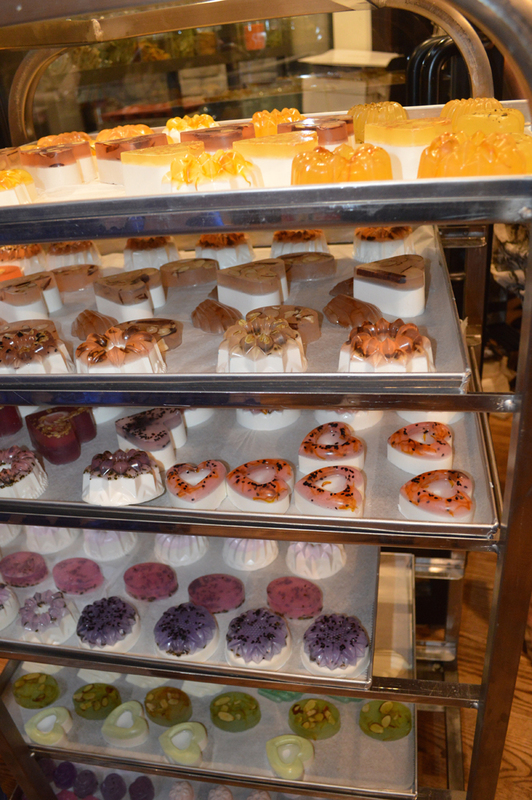 Here is a shot of some more dessert looking Sabon soaps. I seriously wanted to take every scent home. They all smelled so amazing! 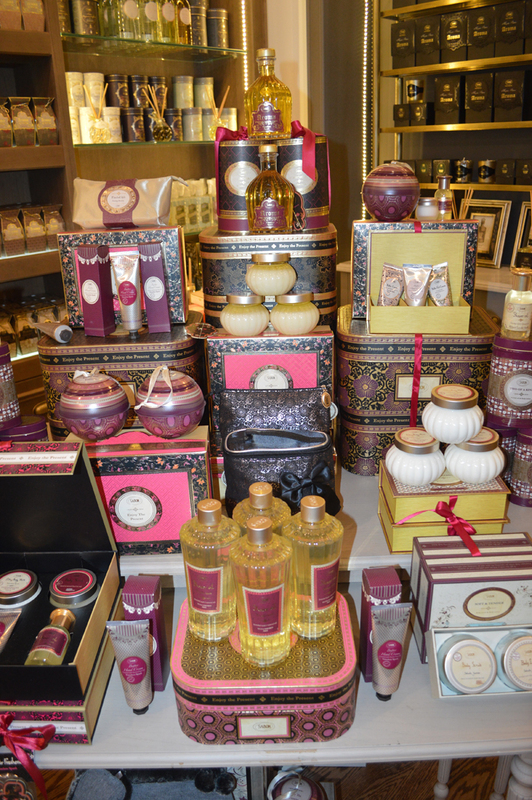 Sabon’s new ‘Enjoy The Present’ Holiday collection was on display. Sabon’s luxurious and sophisticated array of holiday offerings celebrate texture, indulgent fragrances, rich colors, and are inspired by the holiday pleasure of “giving”. The breathtaking ‘Enjoy The Present’ collection includes scintillating shower oils, silky body milks, and moisturizing hand creams, as well as aroma-filled candies, air fresheners, assorted gift sets, and more. 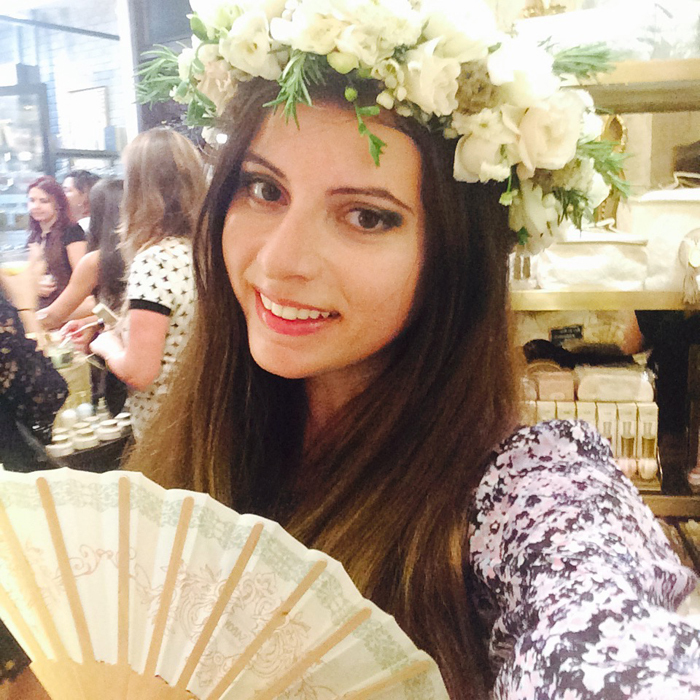 Thank you so much Sabon team for having me! 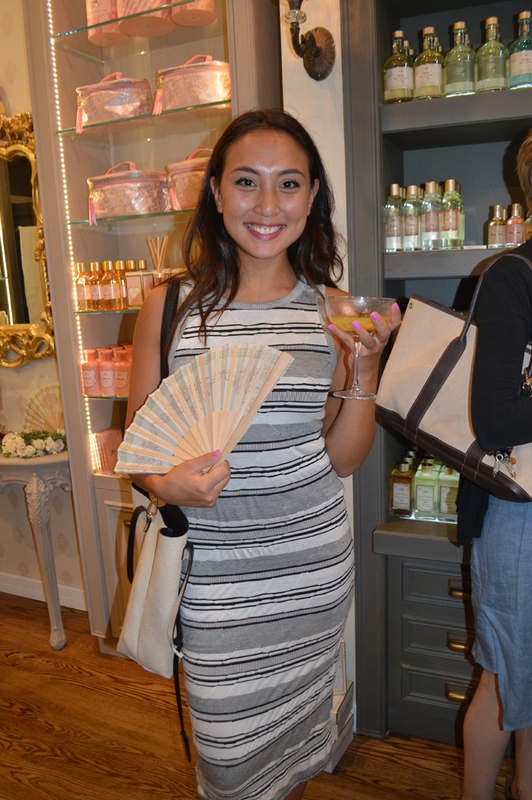 I had such an amazing time at the Sabon Summer Soiree and trying your incredibly addicting luxury skin products!